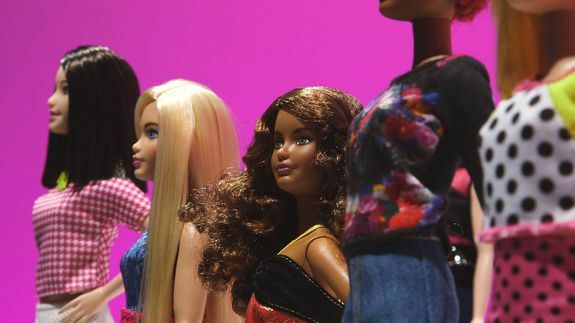 First look at Barbie's more inclusive 'Fashionistas' lineup for 2016 - trendistic.com: ever tried. ever failed. no matter. try again. fail again. fail better.